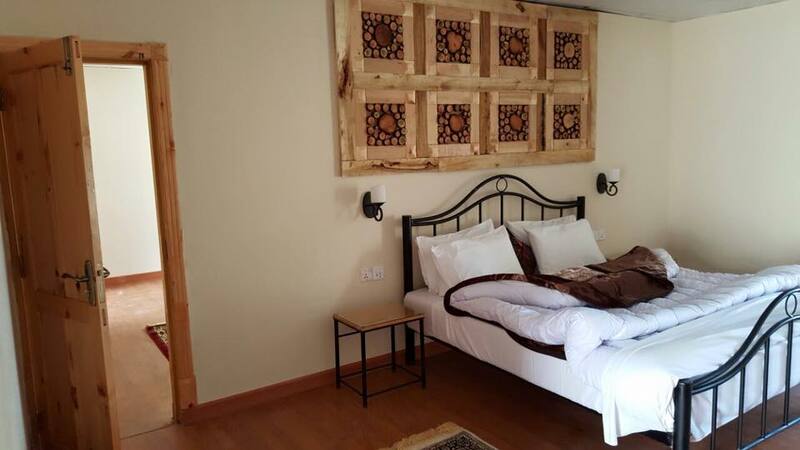 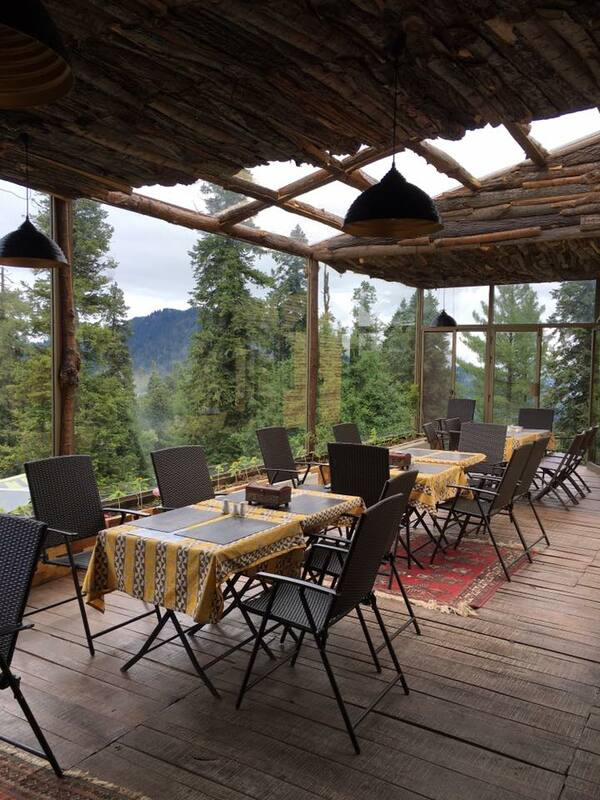 Book Alpine Hotel & Vacation Homes Nathiagali on cheap rates | iMusafir.pk. 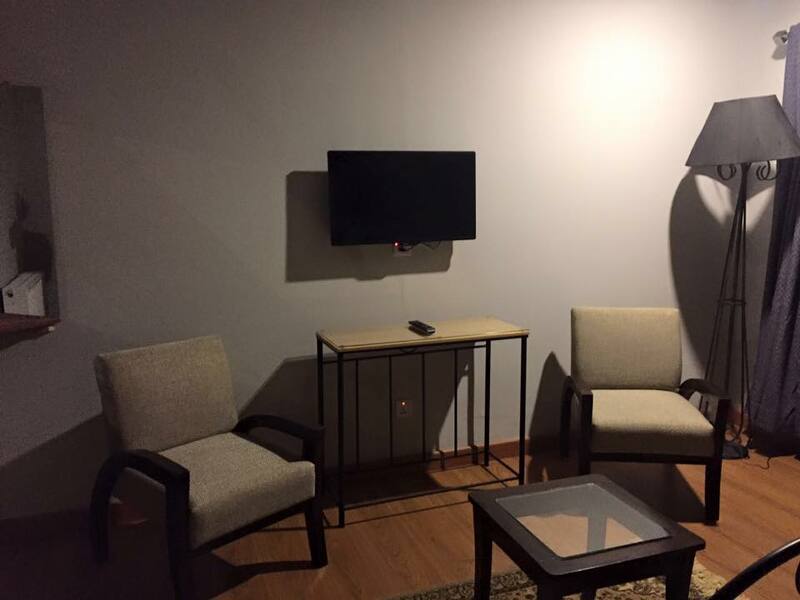 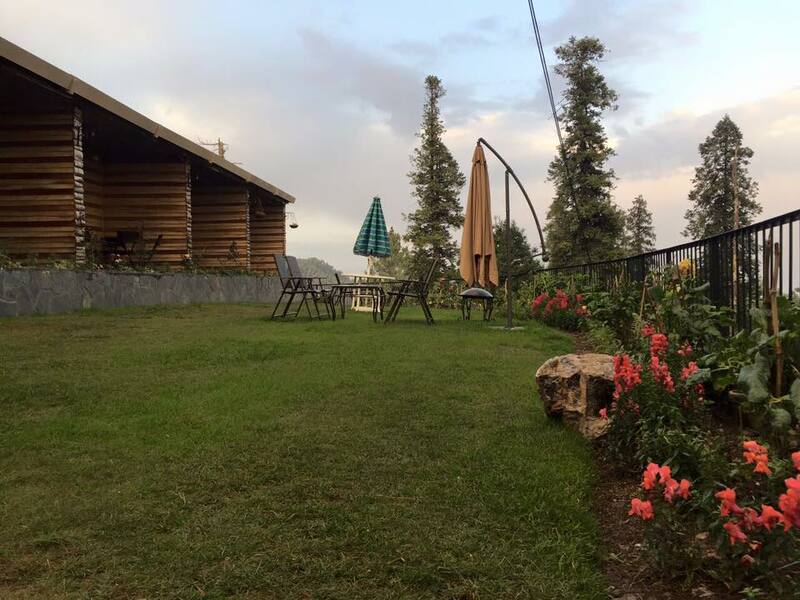 Alpine Hotel & Vacation Homes is located in Nathiagali. 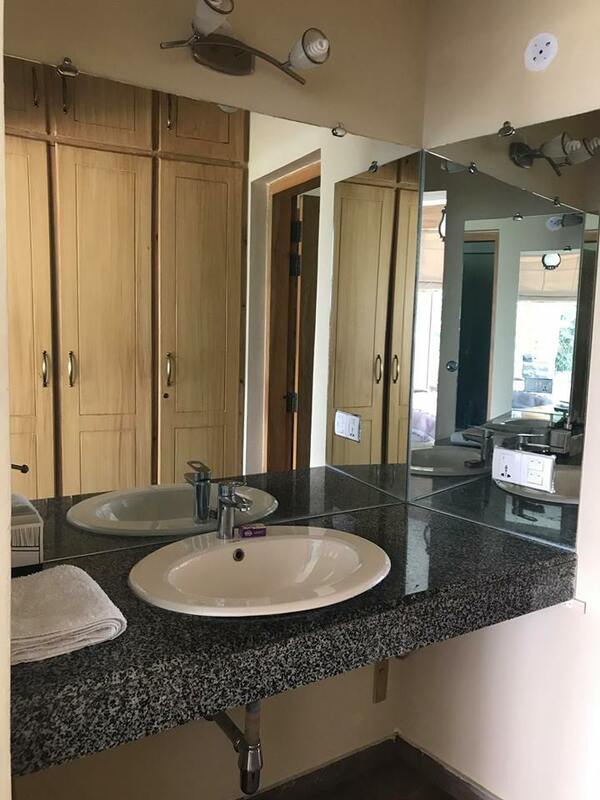 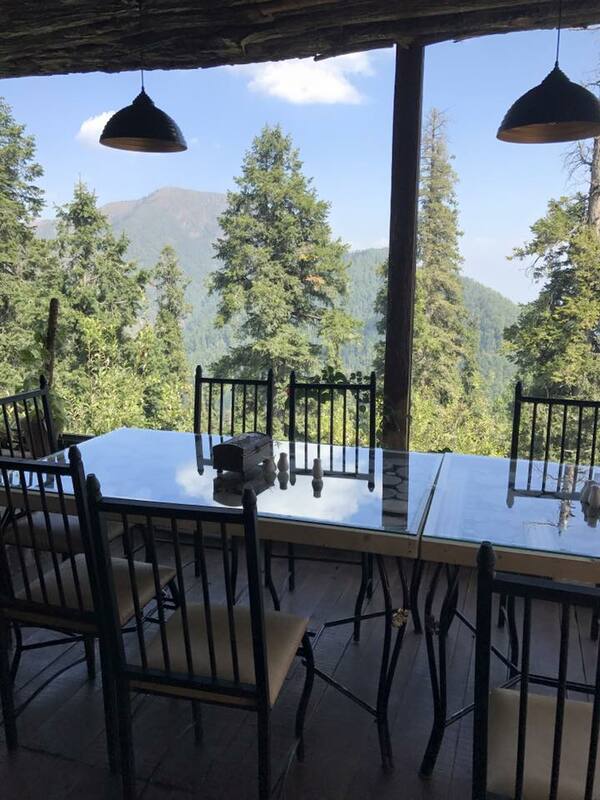 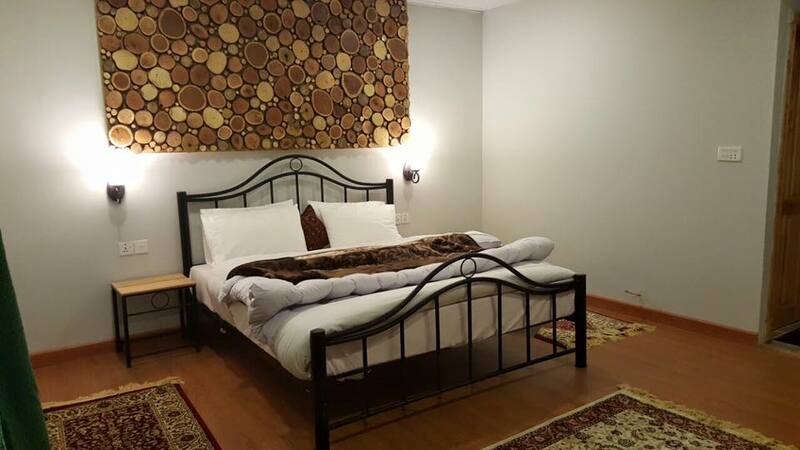 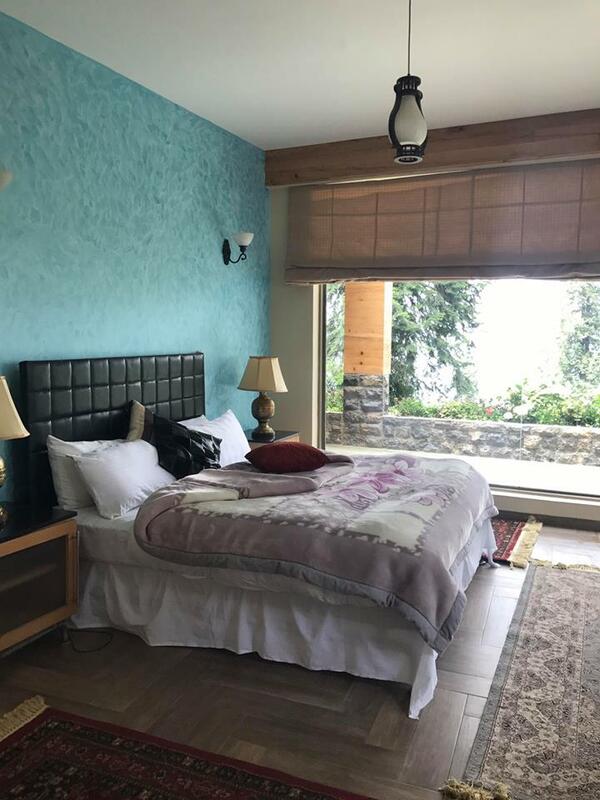 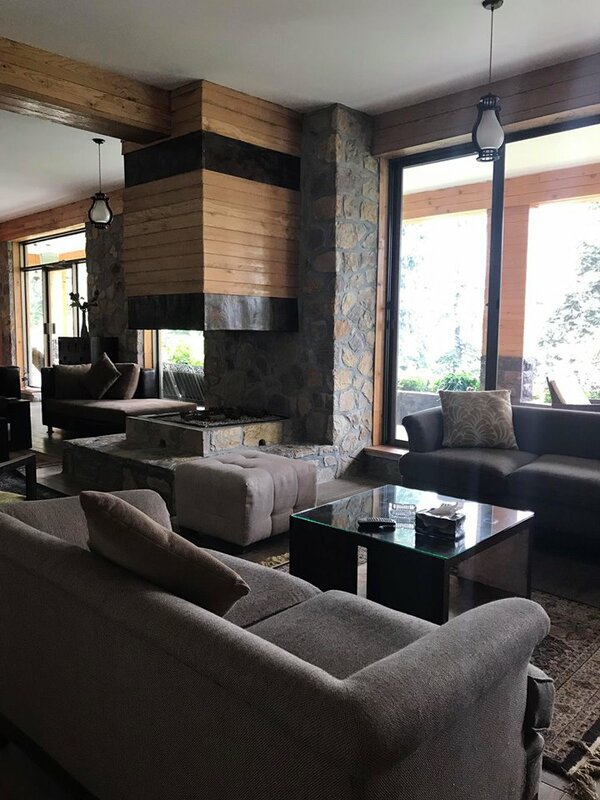 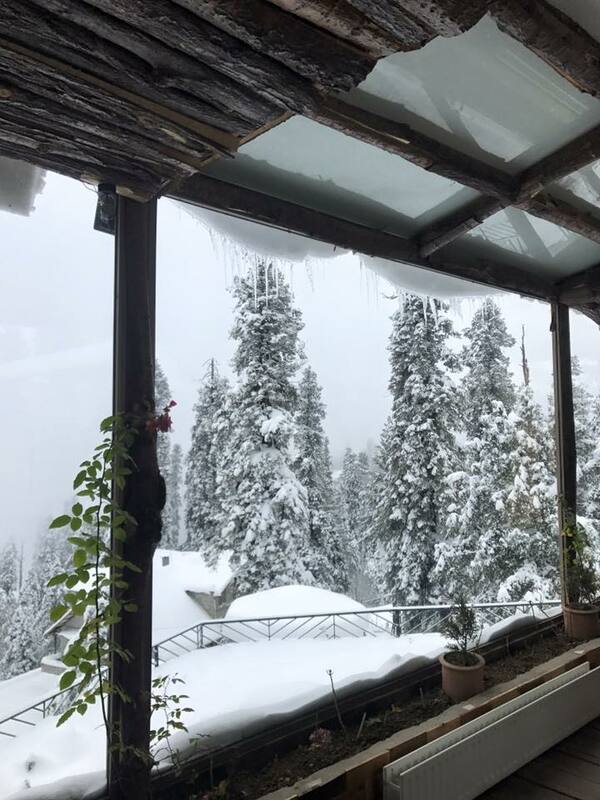 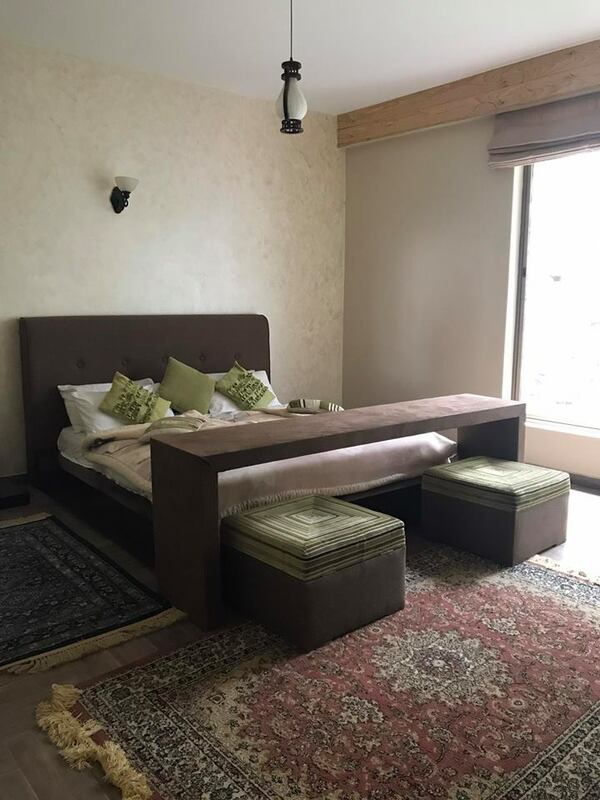 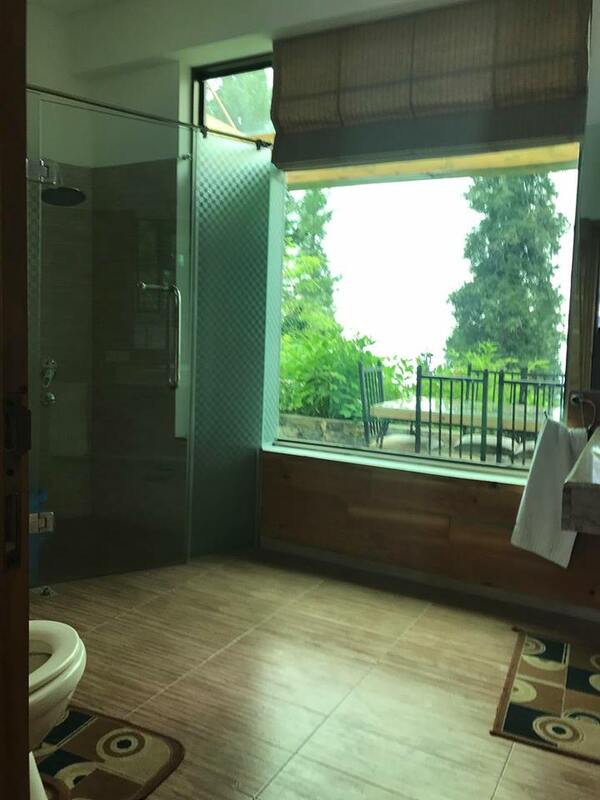 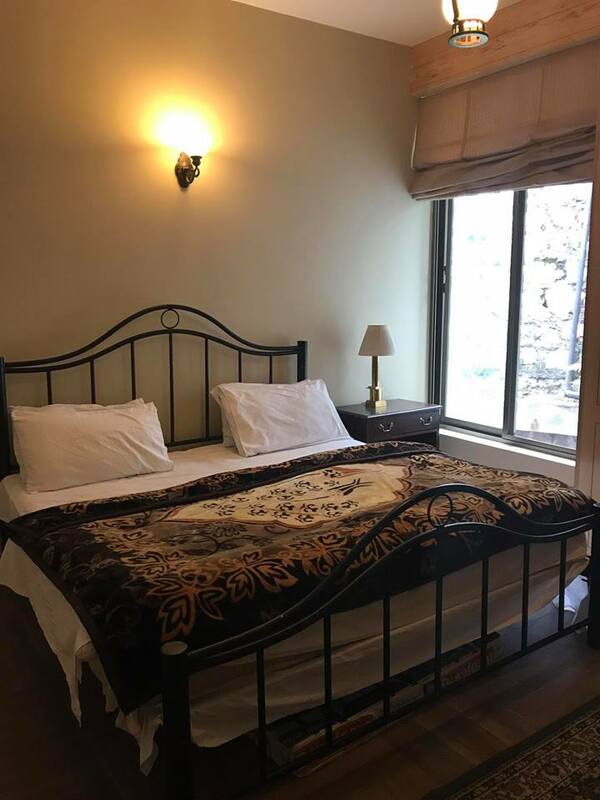 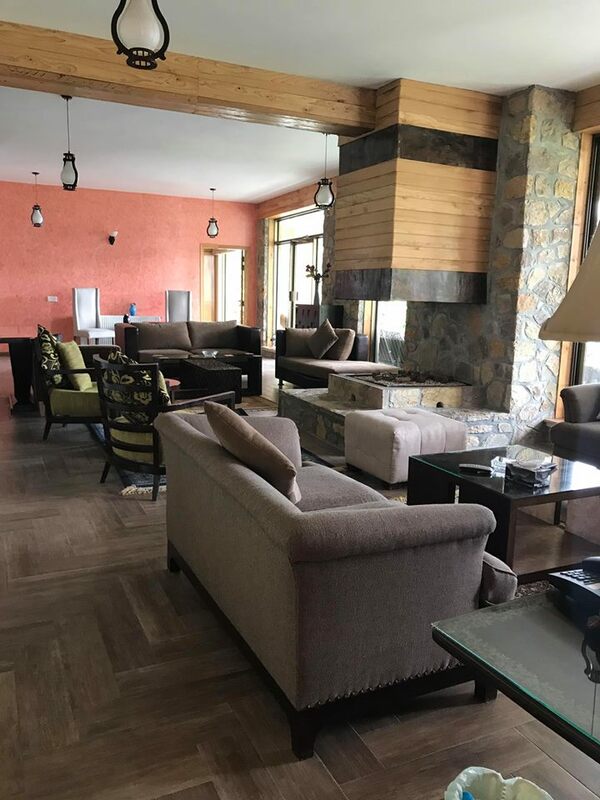 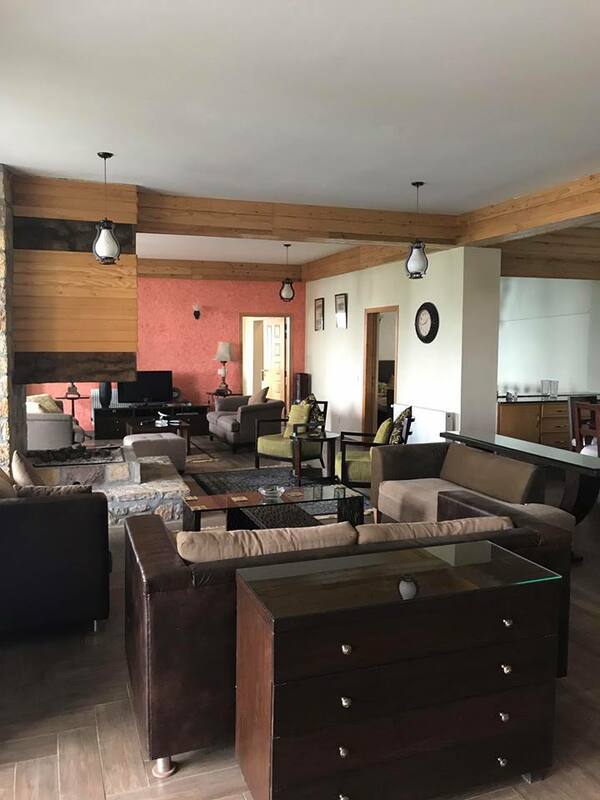 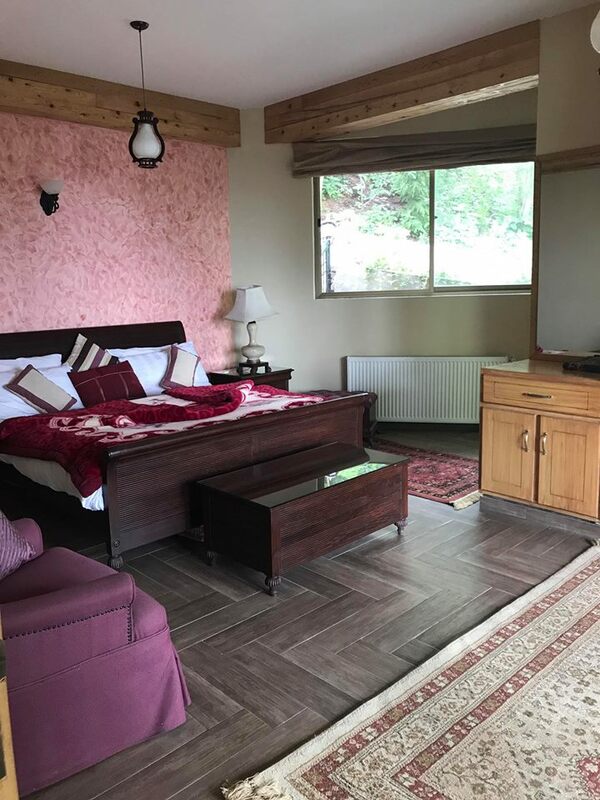 Alpine Hotel & Vacation Homes Nathiagali has three, four & five bedroom villas available for rent. 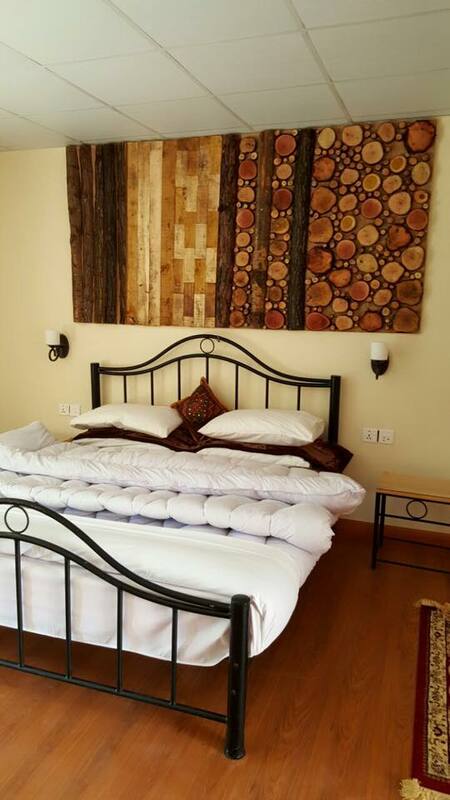 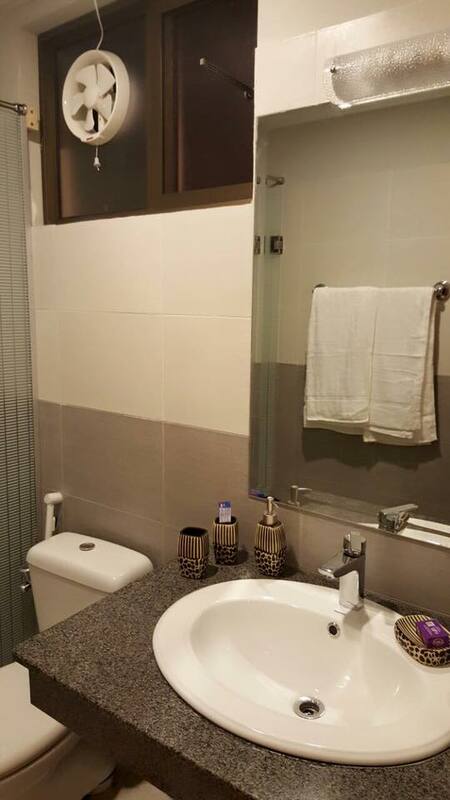 All our homes are fully furnished, serviced and centrally heated. 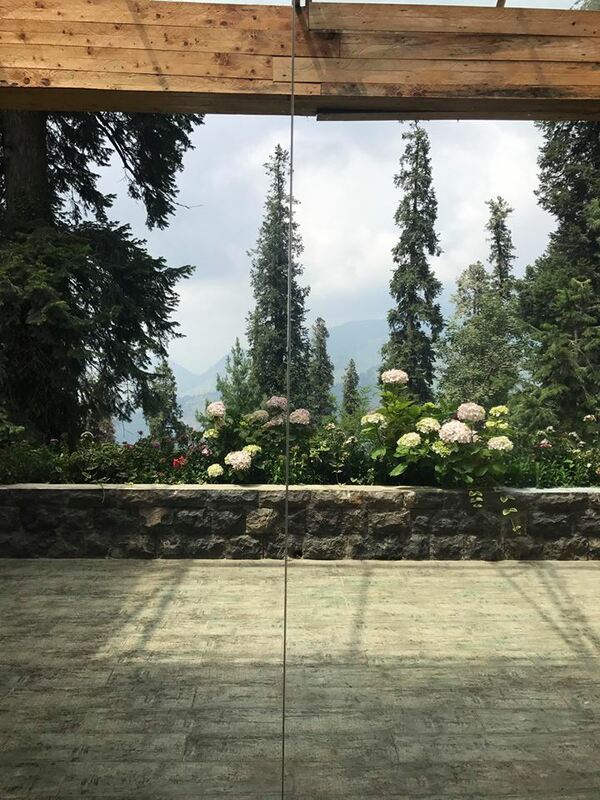 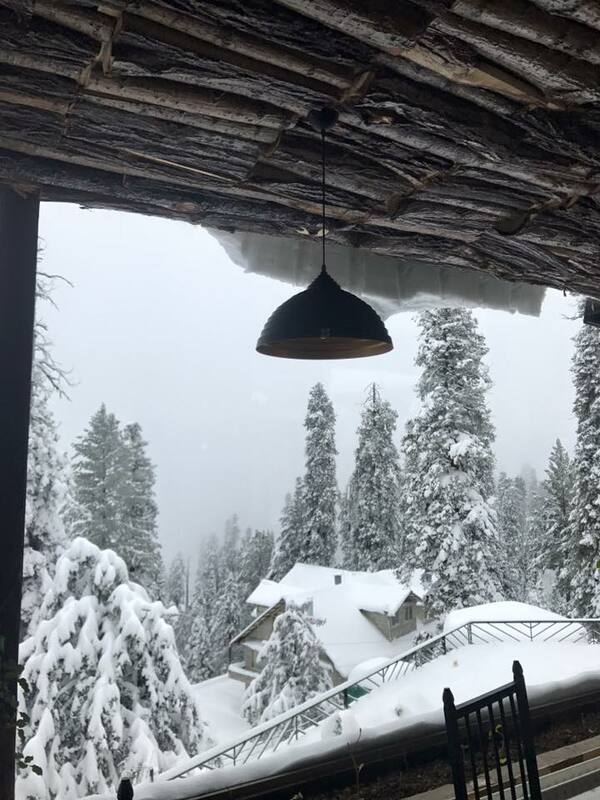 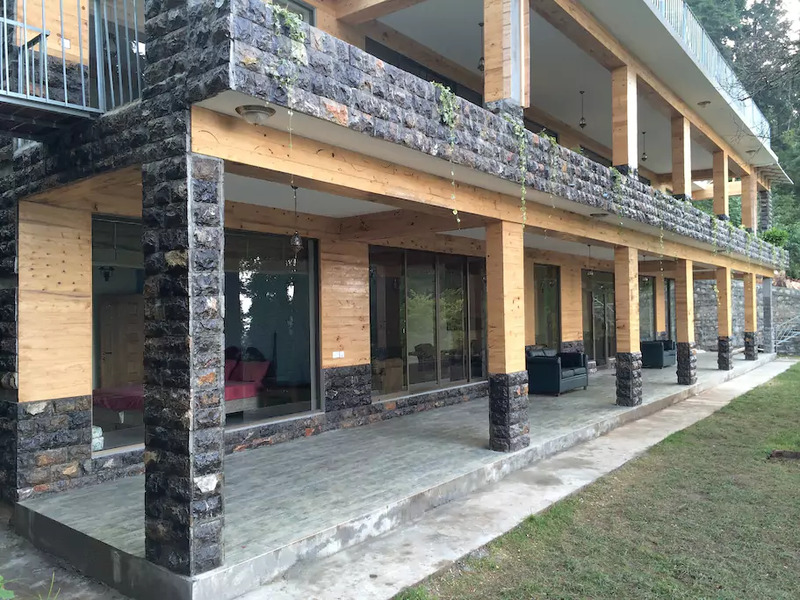 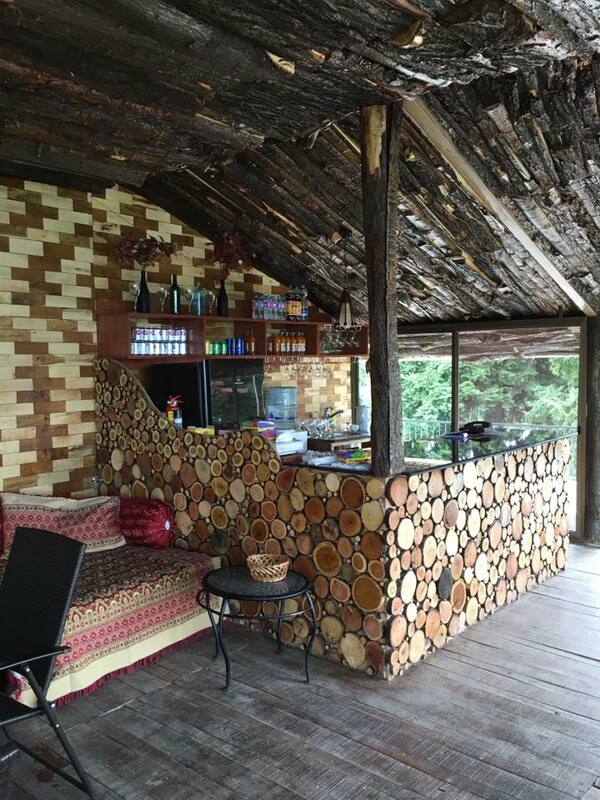 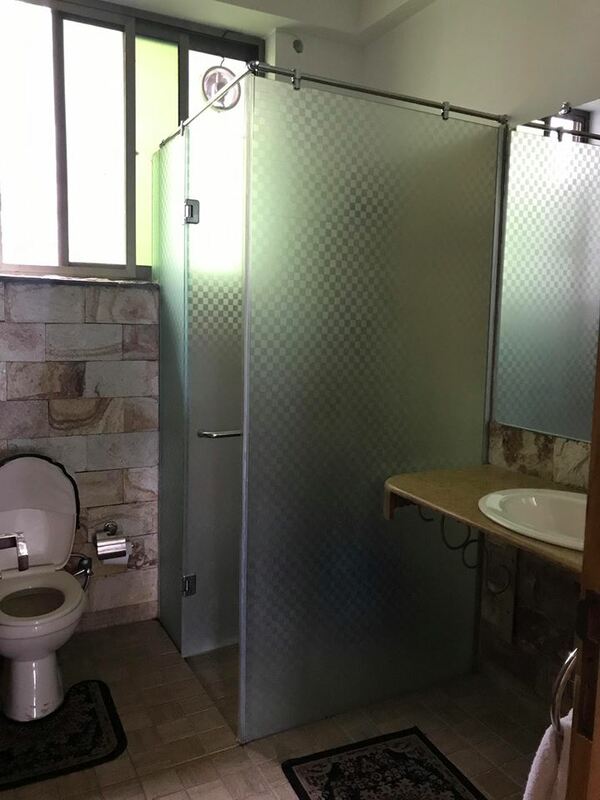 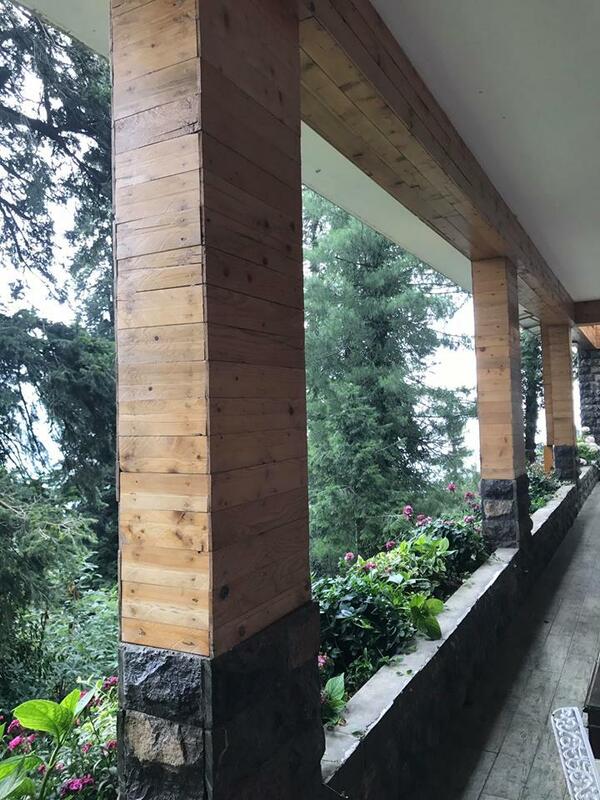 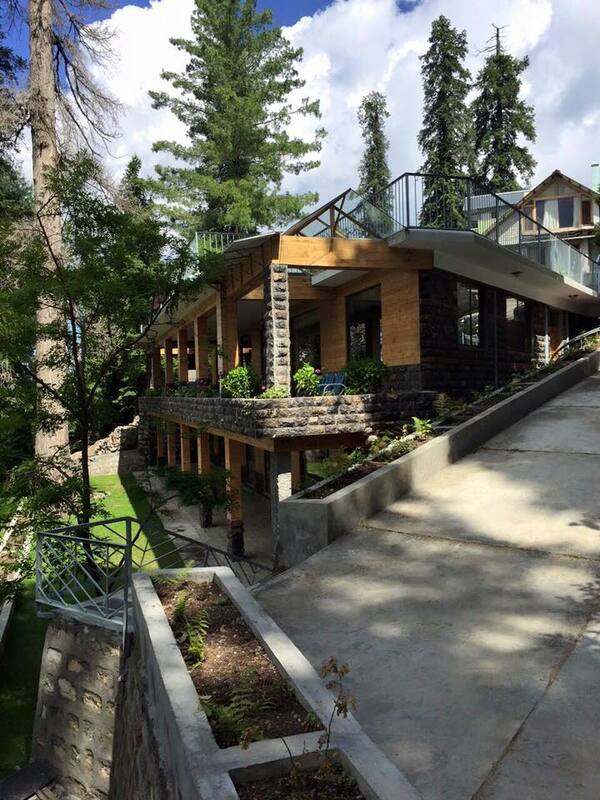 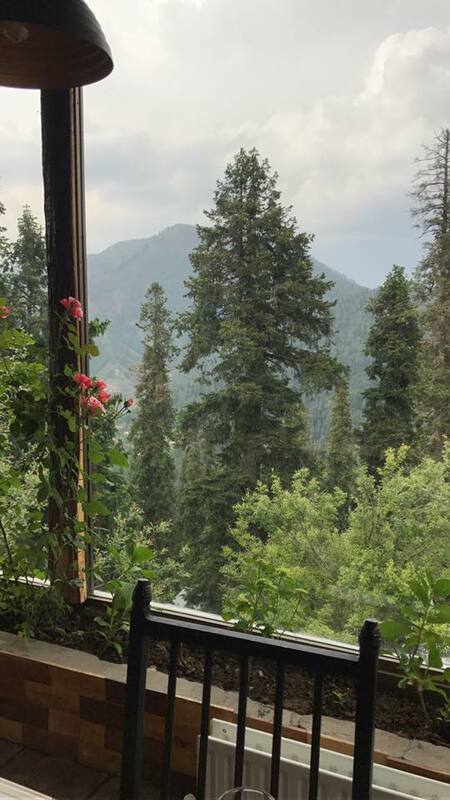 By far one of the best properties in Nathiagali.